Presented by Spaghetti Circus, the Mullum Circus Festival happens every 2 years at the beautiful Mullumbimby Showgrounds under Mt Chincogan in the Byron Shire. We are pleased to announce the date of the next Mullum Circus Festival and Training Project as September/October 2020! We had originally planned for 2019, but after a great deal of consideration we have decided to hold off for one extra year and focus on 2020. Spaghetti Circus is looking at ways of making this little circus school that could, even better for its young artists and their families, the staff, alumni and wider community. 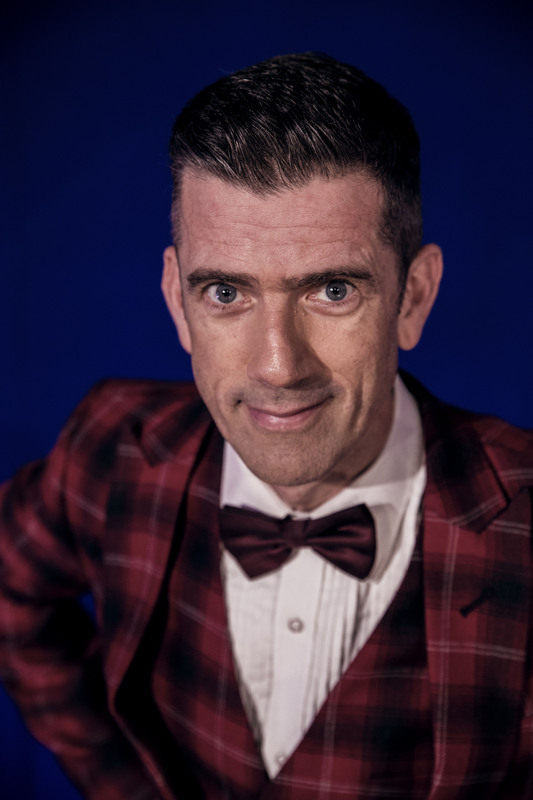 After gaining visibility on the national and world stage with projects like our premiere performance at the Commonwealth Games in April, Spaghetti Circus has been approached to undertake some exciting new creative projects in the coming year. In addition, an opportunity has arisen for us to make some much needed structural improvements to our well loved and functional, but somewhat rustic shed. If successful our Spaghetti Shed will be warmer in winter, cooler in summer, safer and with more equipment and better storage. With these things in mind, we have decided to hold off for one year and present the Mullum Circus Festival in September 2020. With an extra year of planning, we will be better able to produce this well-loved, vital event in a more sustainable and vibrant way. We’ll see you there! Mullum Circus Festival showcases the incredible talents of Australian circus artists, profiling established shows and companies as well as supporting emerging artists and works in development. Join Australia's circus community for a three-day celebration of circus arts and physical theatre, ranging from youth circus performances to award-winning, internationally acclaimed acts. 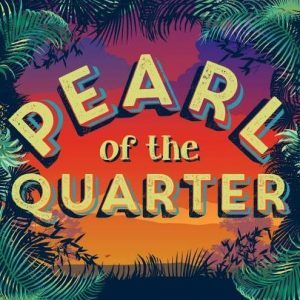 Enjoy a wide range of performances in the big tops, cabarets, sideshows, the outdoor flying trapeze, circus workshops, industry talks and more. Grab a bite to eat from a range of delicious, healthy food stalls or a have a drink and talk shop with your favourite circus artists at the bar. 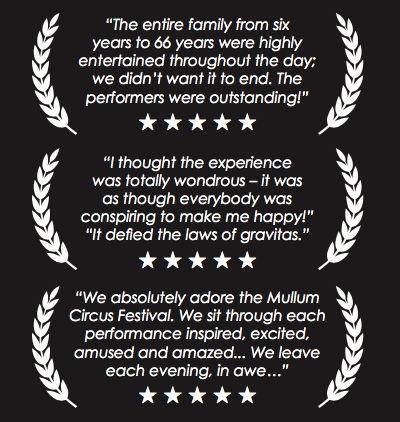 Mullum Circus Festival takes place on Bundjalung country and we acknowledge the traditional custodians with respect and gratitude for the stunning land on which we play, work, love and laugh. The festival is a 'waste-wise' event. Please support us by sorting your waste into the compost and recycling bins and limit your rubbish to landfill. Bring a water bottle or purchase a Mullum Circus Festival stainless steel bottle for refilling while onsite. Limited 'Full Experience' 3-day camping passes are available. You will need to bring your own camping gear and be prepared for onsite living with shared amenities and limited power at the base of Mt Chincogan by the Brunswick River. Unplug and reconnect! Three-day non-camping, weekend and single day passes are also available. Scroll down for ticketing info. Click the price list or button to get your tickets online today! 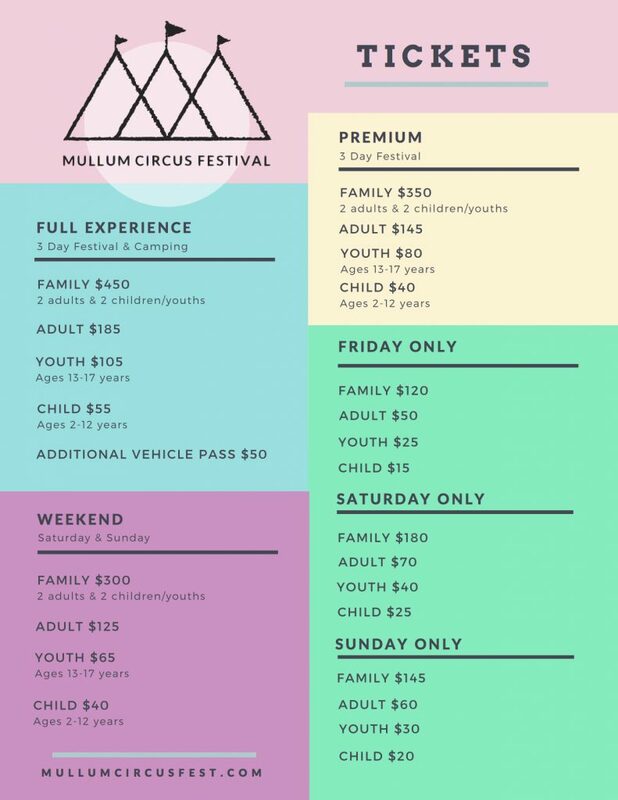 Mullum Circus Festival has limited capacity and no extra tickets will be released once sold out. Tickets at the gate will be only be available for purchase if not sold out prior. Gate tickets incur an additional fee. Enjoy four days of intensive circus training in a vast array of specialities from Australia's best trainers & performers. Connect and learn from others in your field or collaborate with complementary practitioners, learn new skills and create something fresh. Nightly Cabarets beneath the fig trees, festival bar shenanigans, art & industry talks, impromptu skill-sharing, belly laughs, worked bodies, life-long friends and lasting memories all included. Your Training Program registration also includes weekend festival pass and 8 nights' camping at the base of Mt Chincogan by the Brunswick River. Unplug and reconnect! 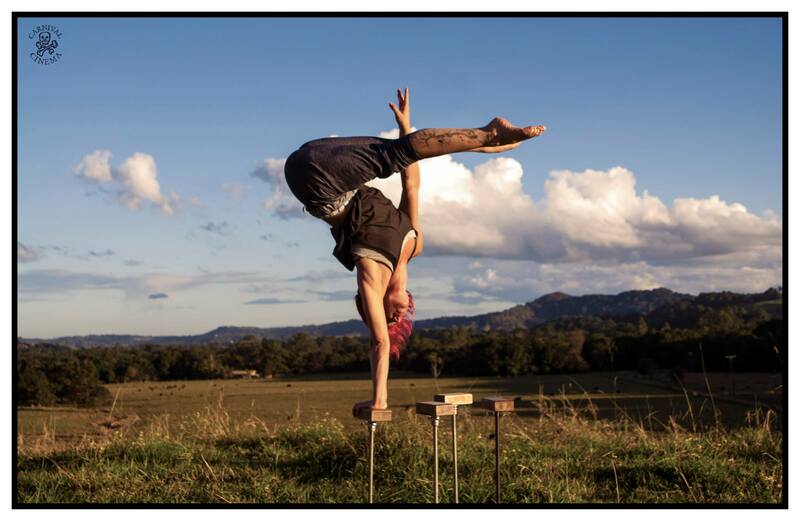 MULLUM CIRCUS FESTIVAL IS A COMMUNITY CELEBRATION OF CIRCUS AND PHYSICAL THEATRE IN AUSTRALIA. WE ARE SUPER GRATEFUL TO ALL OUR SUPPORTERS. IF YOU ARE INTERESTED IN COLLABORATING WITH US PLEASE EMAIL INFO@MULLUMCIRCUSFEST.COM, WE'D LOVE TO HEAR FROM YOU. MCF IS PRODUCED BY SPAGHETTI CIRCUS, SUPPORTED BY THE NSW GOVERNMENT THROUGH CREATE NSW. Thanks to all the wonderful folk who applied. Thank you to all our volunteers who made the festival run so smoothly - you rock our world! Mullum Circus Festival acknowledges the people of the Bundjalung nation, traditional custodians of the land on which we live, love, work and play. images on this site are the works of Darcy Grant, Françoise Schneiders, Willow Darling, John McCormick, Carnival Cinema, Jeff Dawson and individual artists & companies. Bunting image by Ashley Davis. Our logo is based on a rune for earth, symbolising great events, major success, fertility and hard work. It also represents Mt Chincogan that looks over our festival site, big tops, the letter M for Mullumbimby and is reminiscent of bunting, a big part of our colourful celebration.